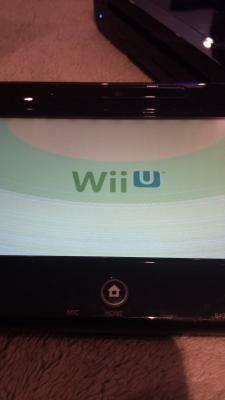 I just got a brand new Wii U from BEST BUY and in the setup, the icons and white background were all green and red. I thought this was a Christmas thing, but when I got to the Wii U home menu, everything had a green hue. 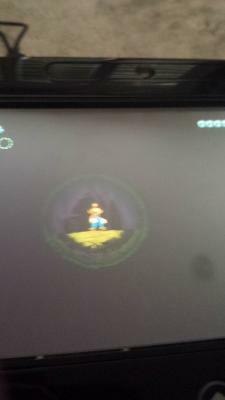 When I played New Super Mario Bros U, everything looked darker and slimy. I redid the setup and reconnected the Gamepad numerous times and still the same results. I'm also on the latest system update. HELP!!! Edited by MasterBro10, 24 January 2014 - 06:19 AM. Take the system back while you have the chance, defective gamepad. Your post is weird. Broken screen, no mark on outside, free replacement. If you have a runny nose, that could be the cause. Sent it back and got a new Wii U and it works. THANKS GUYS!